I hope you’re ready to jump around and bang your head to this track. Apax has shown quite the pension for complex melodies and a kicking bass that keeps you out of your seat. The lyrics jump out at you from the beginning. A higher pitch than you might expect, but the clash with the lower frequency throughout the rest of the song actually works well. In between the verses is filled with an up-tempo beat you can get down to, while the vocal portions bring us back to reality with a complex background melody to accompany beautiful vocals. The bass kicks hard and the lyrics stand out, make sure you turn this one up to get the full effect. 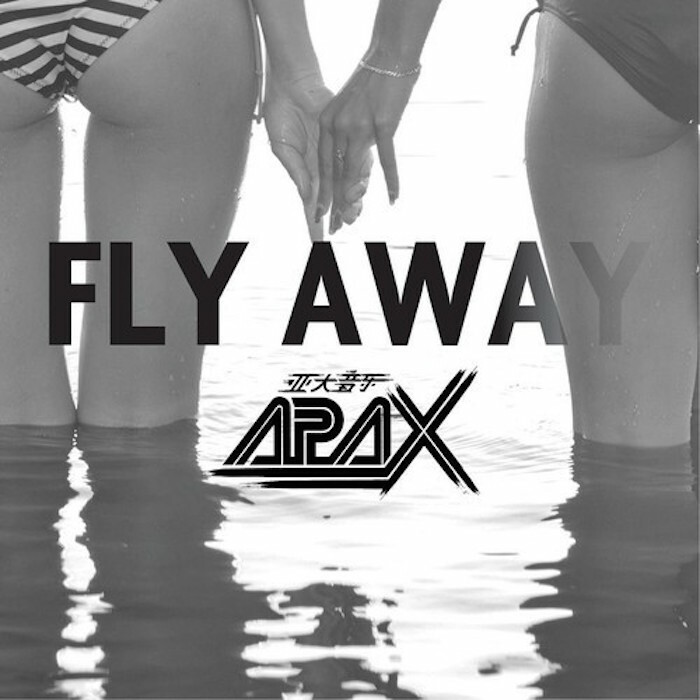 Lucky for all of us, this song is a free download from Apax’s Soundcloud, so get it while you can. Listen to the full track below!